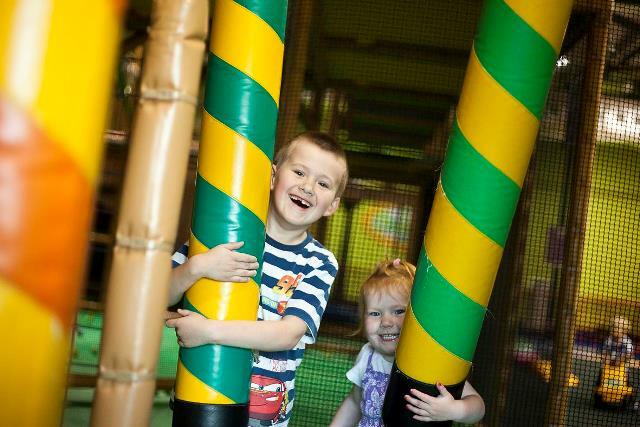 Monkey Mania – The Place to Play & Party!!! 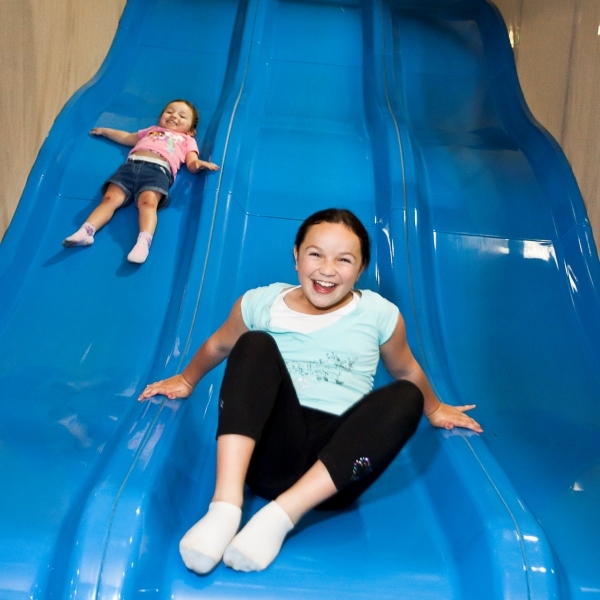 Monkey Mania are Australia’s favourite Indoor Children’s Play Centre’s with locations across NSW , ACT & VIC. 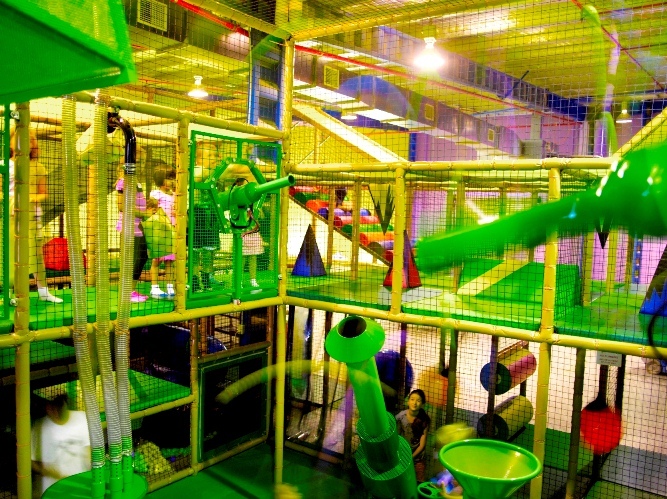 Monkey Mania has ideal play equipment for ages 1-12, with inflatable jumping castles, dedicated toddlers areas, foam ball arenas, climbing structures, slides, and electric kiddie go karts (NSW). 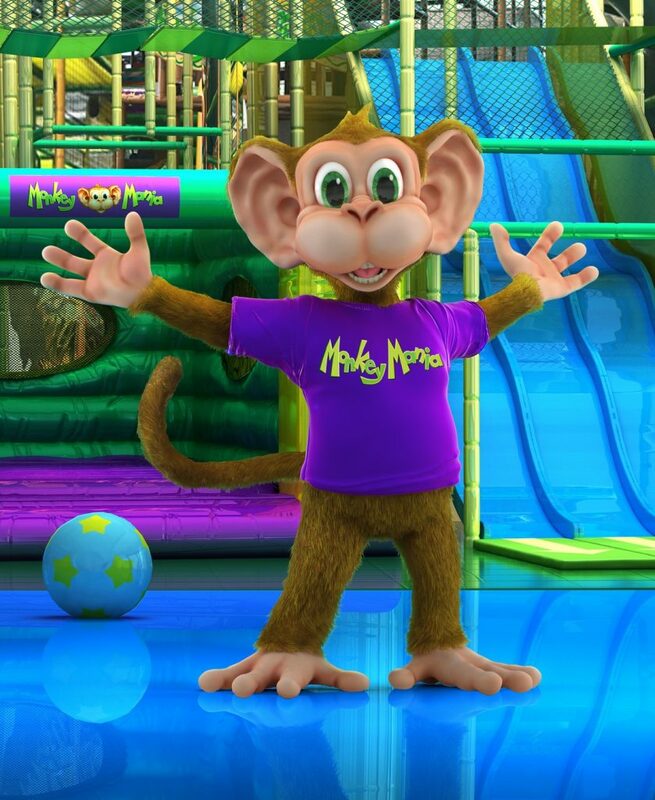 Monkey Mania is your #1 party venue. Our uniquely themed party rooms include Candyland, Undersea Pirate/Mermaid, Enchanted Fairy, Hot Air Balloon, Magic Carpet, Jungle Safari, Outer Space and Superhero themes (themes vary by store). Packages to suit all families are available. The whole family will enjoy our fantastic café, mature and friendly staff, easy parking, convenient locations and fully air-conditioned centres. NSW: Casula, Campbelltown, Ryde, Bankstown, Moore Park & Gosford.